A new lift to the top of the Grands Montets Ski Area in the Chamonix Valley is at least three years from completion, according to the boss of the Compagnie du Mont Blanc lift company which is responsible for managing the ski area. 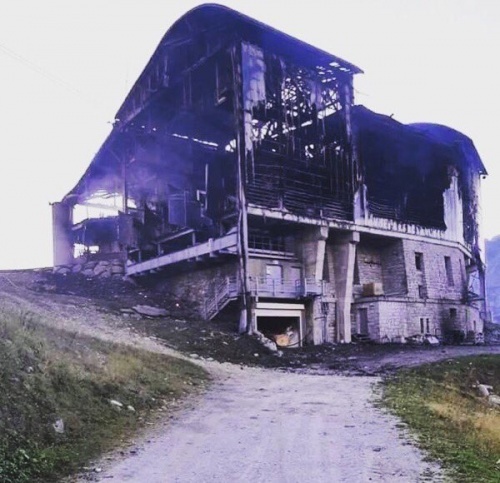 Speaking six months after a fire destroyed the recently renovated Lognan Cable Car mid-station, destroying lift access above and below the station, Mathieu Dechavanne said that the company was looking at multiple options including repairing the existing old cable cars, or building all new lifts, possibly on a new route. Mr Dechavanne said there would be no fast decisions and said he thought it would be at least three years before the old lift was working again or a new one installed. He said removing the old lift infrastructure would be time consuming and complex and that replacing it with a like-for-like lift might be too complicated for any lift company to take on. So he thought an all new, state-of-the-art lift was most likely, but stressed no final decision had yet been made. He said this winter has seen teams studying snow and weather trends in details with a view to how these might impact any new lift’s construction. 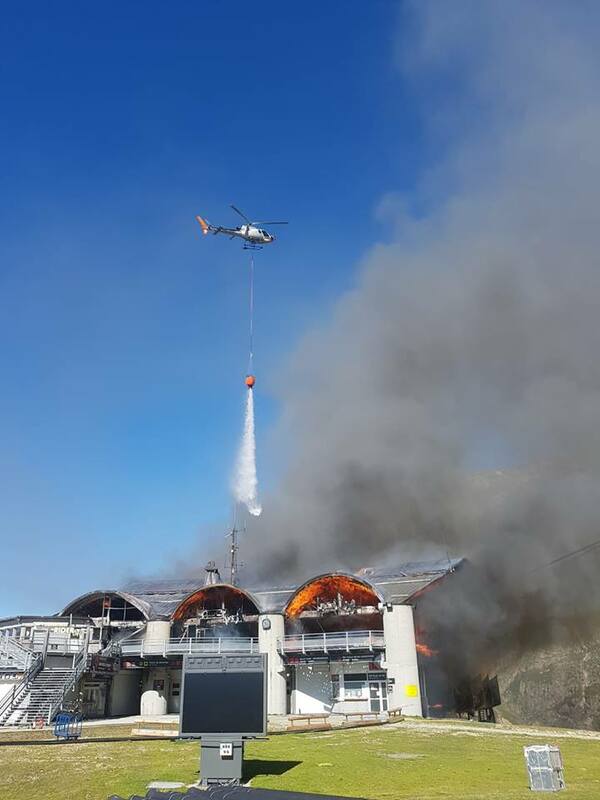 The fire, on 11th September last year, is believed to have been caused accidentally by workers who had been completing renovations of the mid-station ahead of the season. The Les Grands Montets cable car starts at the small village of Argentière and leads to the middle station Lognan (1972 m) before continuing to the Grands Montets mountain station at 3275m. The destruction of the mid station meant both lower and upper sections cannot currently be used. 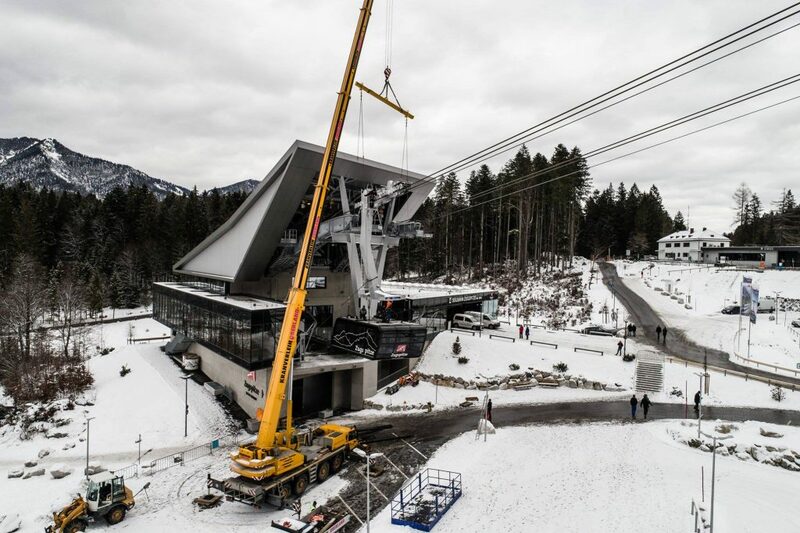 It was one of several major off-season lift accidents last autumn, which also included one of the new cabins on a multi-million Euro cable car built at the Zugspitze in Germany crashing. A replacement cabin has since been installed. Since the fire the Compagnie du Mont Blanc and the Chamonix Tourist office have been keen to stress that the Grands Montets ski area is still open and largely accessible, with the cable car only responsible for less than 20-% of uplift capacity and recently installed lifts like the 10 passenger cabins Plan Joran gondola, upgraded in 2014, providing access to much of the area. 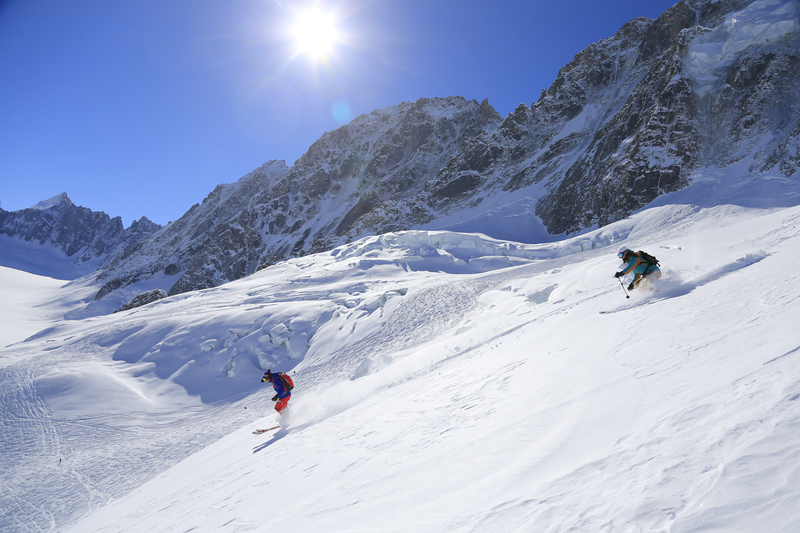 However ski tourers have successfully marketed access to the upper Grands Montets without lift-access this winter as a ski touring treat that provides much better snow conditions than when the lift did provide access.